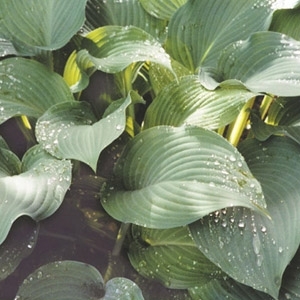 Perhaps the most popular hosta. This award winner has immense leathery leaves of chartreuse that become gold as summer approaches. A bold landscape feature when accentuated by smaller bright-colored hostas and other perennials. We carry more than 20 varieties!